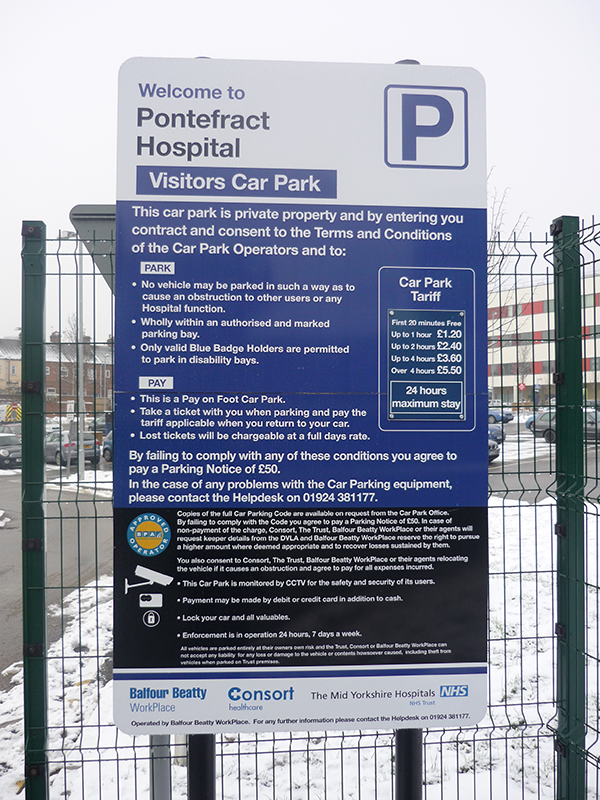 Managing car parking in the healthcare sector means achieving a sustainable balance between the needs of staff, patients and visitors, the pressures from development of clinical facilities and the needs of the wider community. Managing parking contraventions with a level of sensitive enforcement is an approach we understand and can help you to deliver. We work with you to understand your needs and aspirations, to define appropriate responses to contraventions and to put in place robust and transparent appeals processes. We provide everything you need to carry out enforcement with mobile devices then provide an integrated service to managing the back-office including appeals handling, payment processing, DVLA requests and correspondence mailing. Parking permits provide a flexible way to control staff and visitor parking. Matching these to the needs of your traffic or parking policy though can be time consuming and overly complex. We offer the latest in web-enabled software solutions combined with partnered process management to reduce cost while improving control. Options include online applications, automated validation of permit criteria (geographic boundaries, salary banding, emissions, needs based), payment processing and management of car park or permit quotas. We are accredited with the British Parking Association’s Approved Operator Scheme (AOS), are a signatory to the Healthcare Parking Charter and support the Department of Health’s Patient, Visitor and Staff Car Parking Principles. We are registered with the Information Commissioner’s Office.